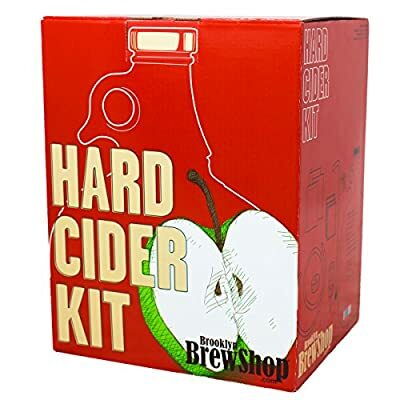 The maestro Kit is absolute best for the start brewer. 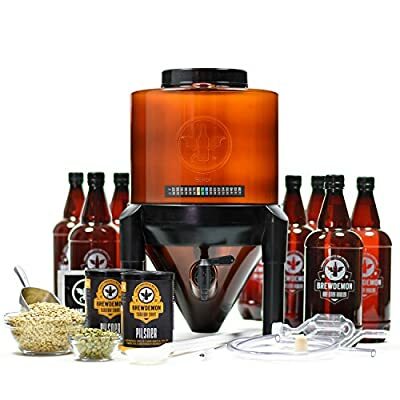 Now upgraded with a fermtec Auto Siphon, make transfers from the fermenter to the bottling bucket a simple task. 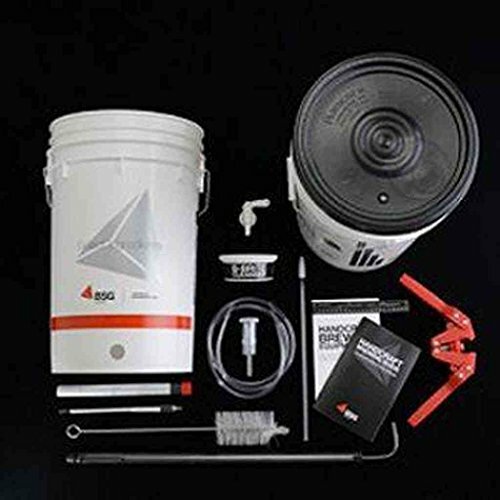 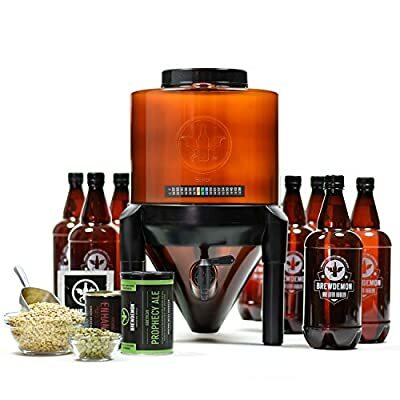 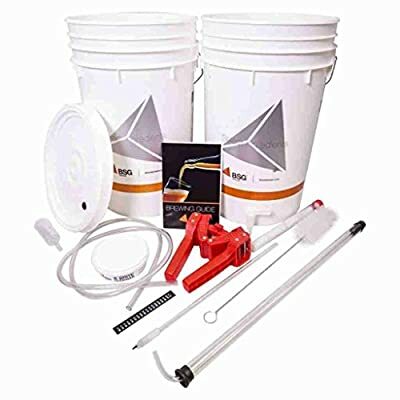 Each and every equipment Kit includes: true brew handbook, 6.5 gallon number one fermenting bucket, 1 Lid drilled & grommet, 6.5 gallon bottling bucket with Spigot, fermometer fermentation thermometer, fermtech springless bottle filler, fermtech 3/8In Auto Siphon, 5ft x five/16In flex vinyl tubing, hydrometer, emily double Lever capper, bottle Brush, 3 piece airlock, c-brite sanitizer 8-pack.